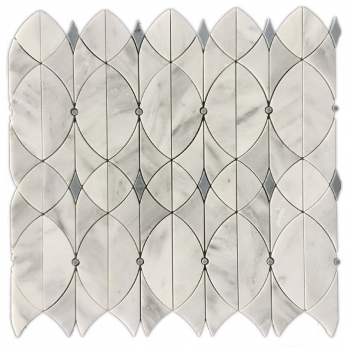 Italian marble wall tiles is a super luxurious marble for interior and exterior decoration, like walls and floor, bedroom, living room and entertainment venue, garden etc. 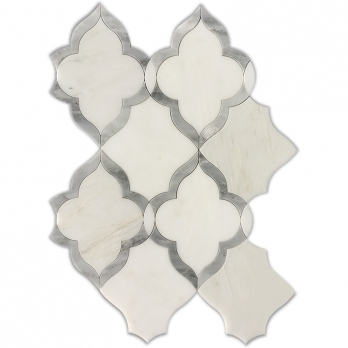 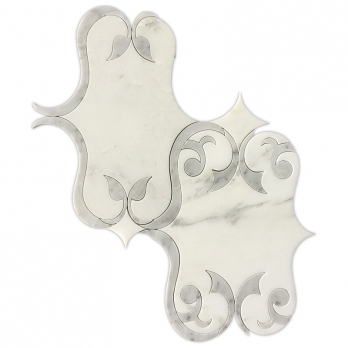 White marble flooring tile carrara white marble is a super luxurious marble for interior and exterior decoration, like walls and floor, bedroom, living room and entertainment venue, garden etc. 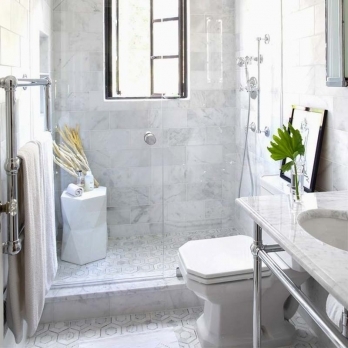 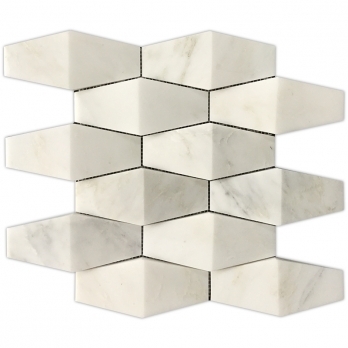 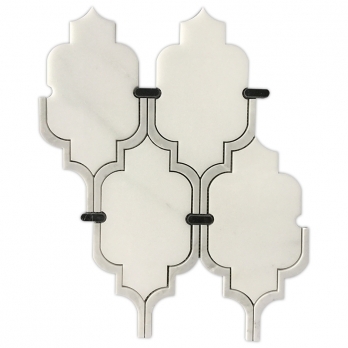 White carrera marble subway tile sold around the world. 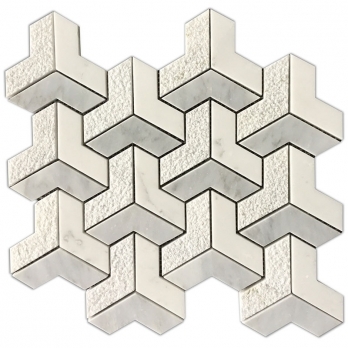 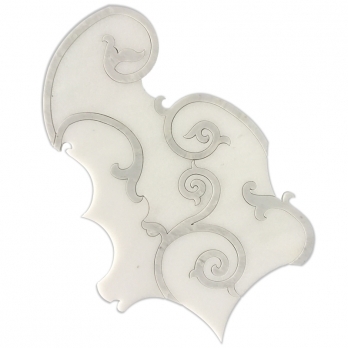 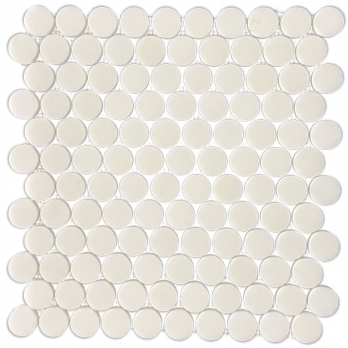 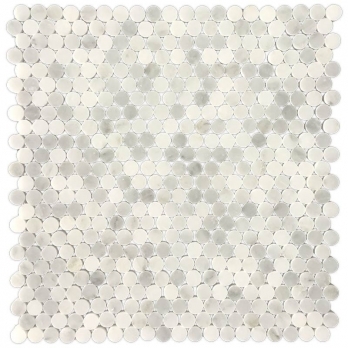 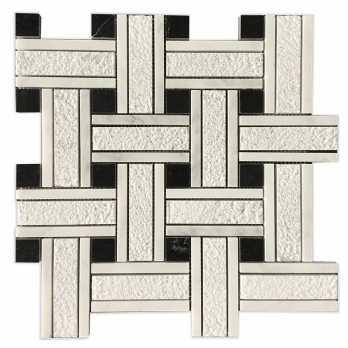 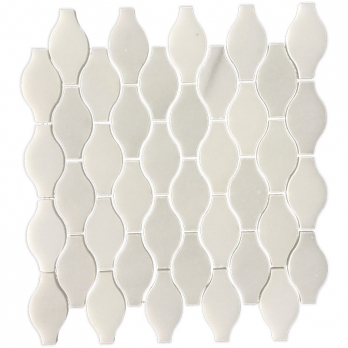 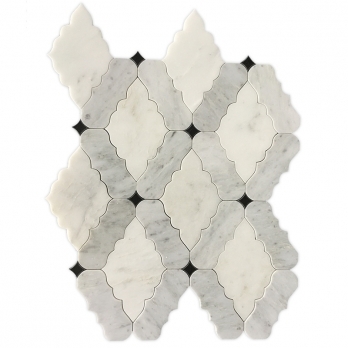 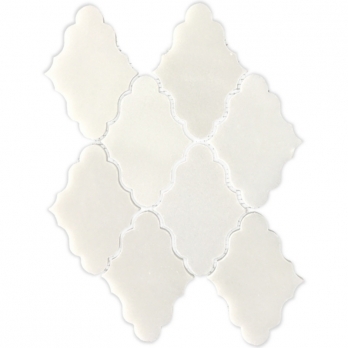 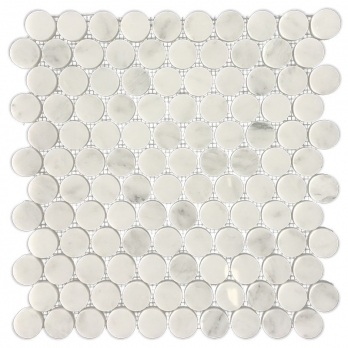 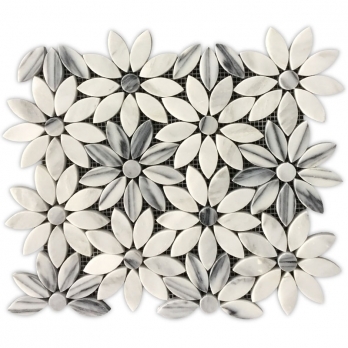 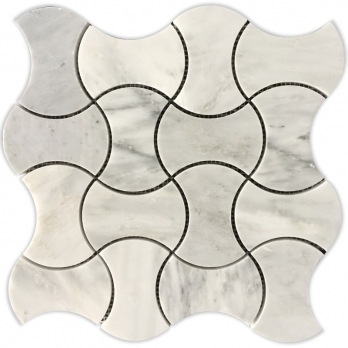 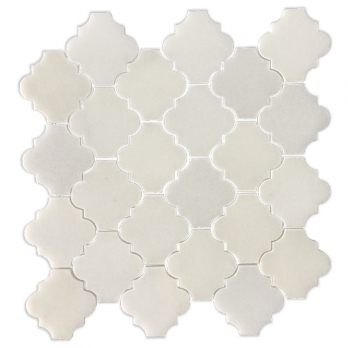 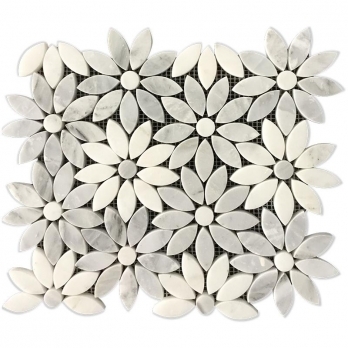 Oriental White mosaic ceramic tile designs for paving and marble flooring border.